Alexander Hamilton is best known as the United States’ first Secretary of the Treasury and the author of the majority of The Federalist Papers, a series of essays that outlined the basic concepts and premises of the U.S. Constitution. Since the founding of the nation, these essays have been used by the U.S. Supreme Court as an authoritative guide to the intentions of the Founding Fathers in cases involving constitutional interpretation. 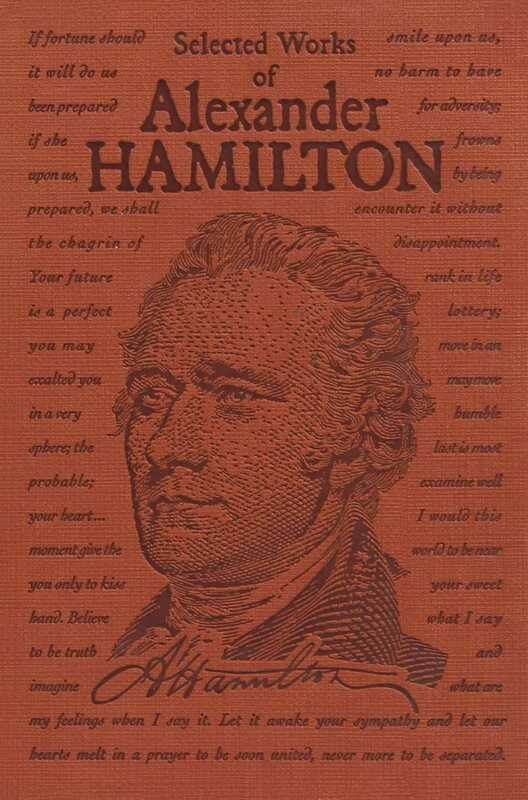 Included in this volume are five of the most important essays from The Federalist Papers, plus personal correspondence and public statements from across Hamilton’s career as a statesman.